Below is the excerpt from the All Business Radio Network. What areas of the web do I need to focus on? How can I repurpose existing content for the biggest bang? 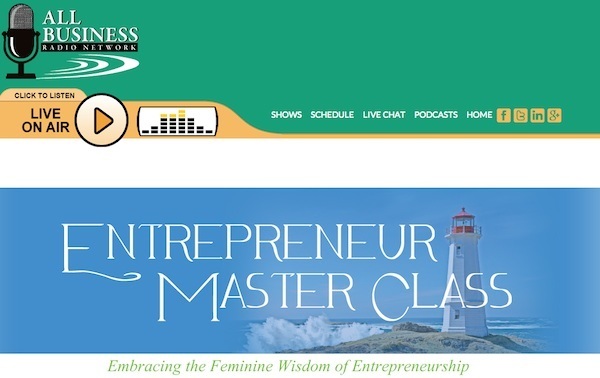 Join us at 5pm ET for Entrepreneur Master Class with Cheryl T. Campbell! Cheryl is a bestselling author and international speaker whose career has been a diverse journey taking her from the hazardous waste field to SCUBA diving instructor and ultimately to small business owner. While developing a successful Interior Decorating and Custom Upholstery shop she became fascinated with internet marketing and has never looked back. She is the author of Relationship Marketing and the New Entrepreneur; co-author of The New Masters of Online Marketing and Publisher of The Tribal Woman Magazine available on the Apple Newsstand. Recently Cheryl introduced a line of all natural beauty products under the 4 Winds of Change label because she believes you need to be educated on the importance of removing chemicals from your everyday routine. Passionate about sharing her knowledge of how to create and grow a heart centered business, she mentors entrepreneurs to monetize their gifts and implement practical marketing strategies that results in short term cash flow while producing long term income.